Specialised classes for children with Autism and other needs. A new exciting class specialised for children with autism or other needs, that find the usual pace of mainstream classes overwhelming. 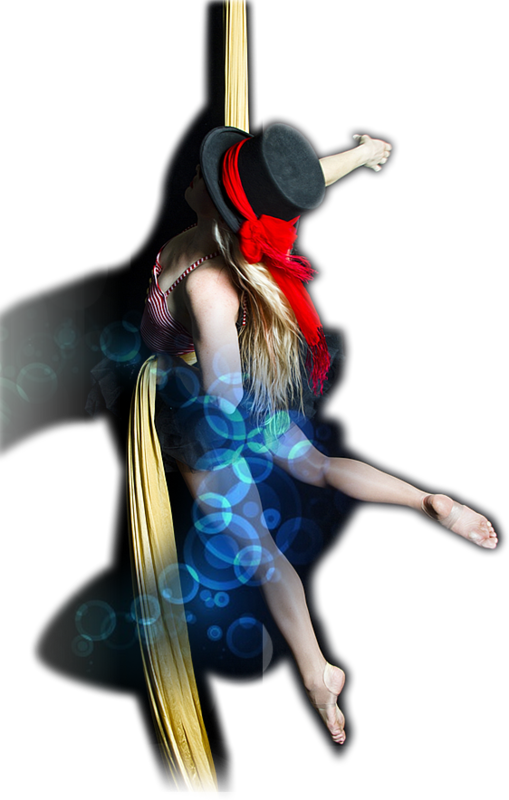 Students will learn a combination of aerial & circus floor skills. – Trained instructors under guidance of program facilitator, India Rhey who is experienced in the disability sector. For children who are verbal or able to follow three step instructions to come and learn some basic skills on the apparatus. Perfect for non-verbal children to come and try out our equipment. A support person is encouraged to come along. If you are unsure about your child’s suitability please email us at info@avionaerialschool.com.au for further information.